Philippines! The pearl of the orient, 7,107 islands, my native land. I will be visiting the Philippines tomorrow. My mind is now filled with activities. I want to do the activities that I missed when I was there. They say that you don't realize the importance of a thing until it's gone. Since I am living in Thailand, Philippines to me is like a foreign country now (in terms of excitement because of the destination). Whenever I see photos of the Philippines, oh how I love to be there! The places and things I once ignored- now catches my attention and how I am anxious to be there. 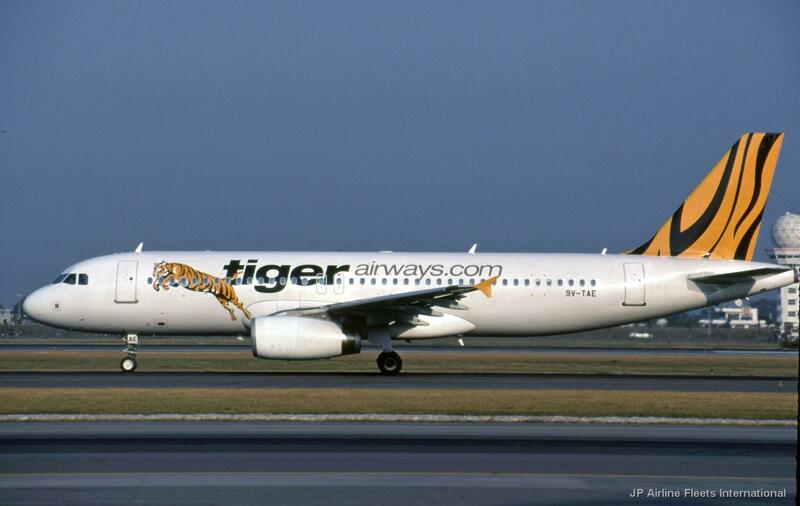 Tiger Airways. Our Airline for our trip. My flight will be tomorrow. I'll be with my girlfriend as she will also spend her Christmas vacation in the Philippines. Apart from spending time with our respective families, we will also explore historical sites and tourist spots that my country has to offer. We will explore Intramuros, a walled city in Manila which was the main city during the Spanish period. See, I haven't been to that place yet. I've lived in Manila for quite a time before but had never been to that place. We will also try riding in a calesa, a horse-drawn carriage popular in Manila during the Spanish regime. We want to experience Manila again. We will show the world that Manila can also be fun and can be a top backpacker destination in Southeast Asia. We will visit and photograph old Spanish churches. If the rest of Southeast Asia has beautiful temples, then we will show the world that as a Christian country, we have our beautiful churches as well. I will also showcase the beauty of my home and favorite province, Bukidnon. The rich culture, landscape, nature, and activities in Bukidnon await my lens. I hope to ride horses, water buffaloes, and jeepneys. I will go to Impasugong, "home of the country's finest cowboys" where Filipino actor Piolo Pascual and actress Angel Locsin shoot their movie about cowboys entitled The Land Down Under. Mountain View College, my Alma mater will be featured too. Meanwhile, beach lovers will enjoy my shots as we will be going to Samal Island. An Island in Davao which is a favorite destination of tourists and locals alike. Lots of places to capture and experience. I am so excited for my 2-week Philippine vacation! Merry Christmas and Happy New Year! Praise God from whom all blessings flow. Philippines has rapidly become a popular tourist vacation destination. Philippine vacations should be checked out to enjoy the best that the Philippines offers. There are quiet, laid-back beach resorts, diving resorts. Whatever your idea of a vacation might be you are sure to find it in the Philippines. Thanks for this information. Hi Regin! Will also try the and visit the Philippines in a few months! Do you have a suggestion on affordable Philippines vacation packages. nice nice thank you! I'll fly here ASAP need ko na mag ipon! Haha I'm enjoying staying here and everything is within the reach at Condo BGC. Aja!